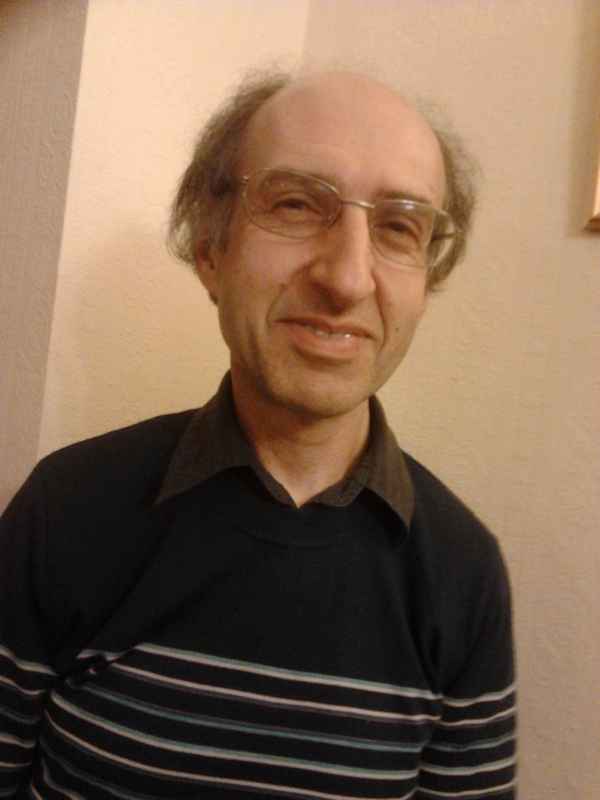 Bristol Wine Blog is written by Ian Abrahams, a freelance Wine Educator, trading as Wine Talks and Tastings. Ian is professionally qualified and a certified tutor for the Wine and Spirit Education Trust. He runs courses for both professional and amateur wine lovers in and around Bristol including at Stoke Lodge (see the Bristol Adult Learning Service brochure). You don’t have to be an expert or wine buff to enjoy my courses, so long as you enjoy a glass of wine. Find me also on Facebook.com/winetalksandtastings. Please let us know the wines you have selected for your German+ day at Stoke Lodge on 16th March, plus costs and sources. Sorry we can’t make it this time. The Bristol Bordeaux Partnership is considering having a wine tasting evening, possibly in the crypt of St Mary Redcliffe one Friday in late May / June. I can’t find your contact details (phone/email) anywhere so would be very grateful if you could get in touch. I have replied separately to your email address, but if you’ve not received it, Stoke Lodge have also passed your details on to me and I’ll be in touch next week.